I was trying to post these one at a time, but it is taking me too long. I hope you find them helpful as well. 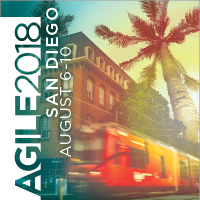 And if you want more, and you are a member of the Agile Alliance, you should be able to view many of the presentations from the conference here.